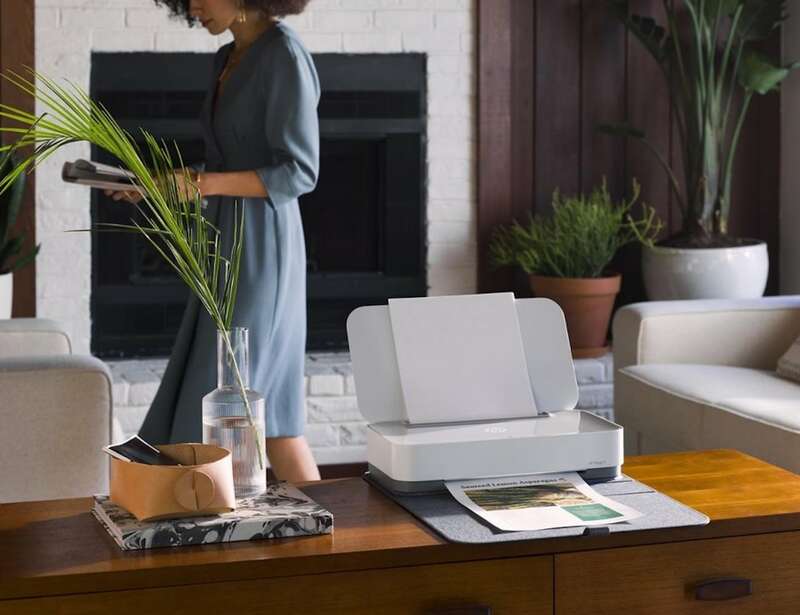 Print from any of your devices no matter where you are with the HP Tango Smart Home Printer, designed to be used with its accompanying app. 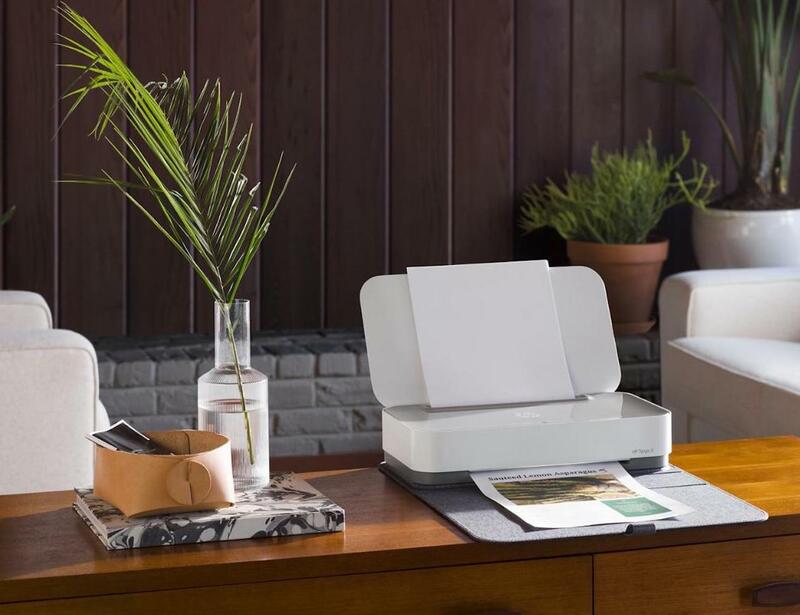 Print from any of your devices no matter where you are with the HP Tango Smart Home Printer. 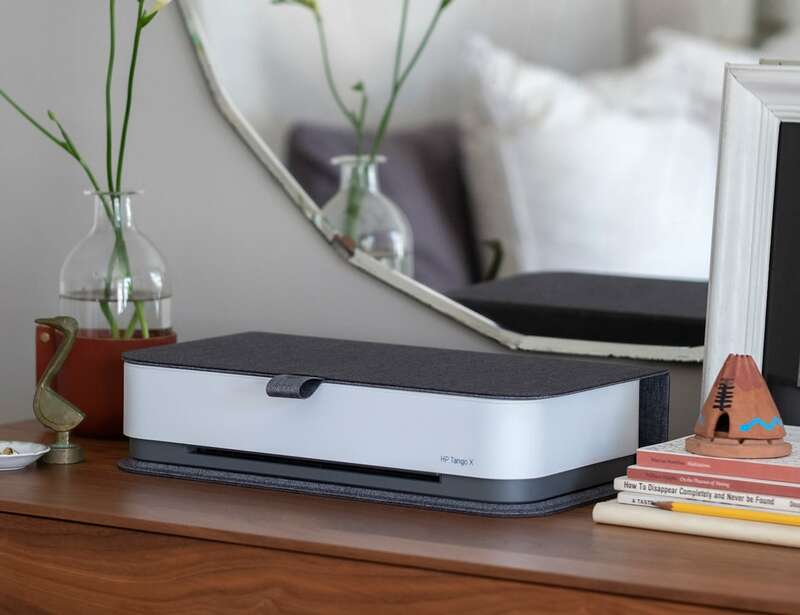 Designed to be used with its accompanying app, this device makes it easy for you to print anything from documents to photos. 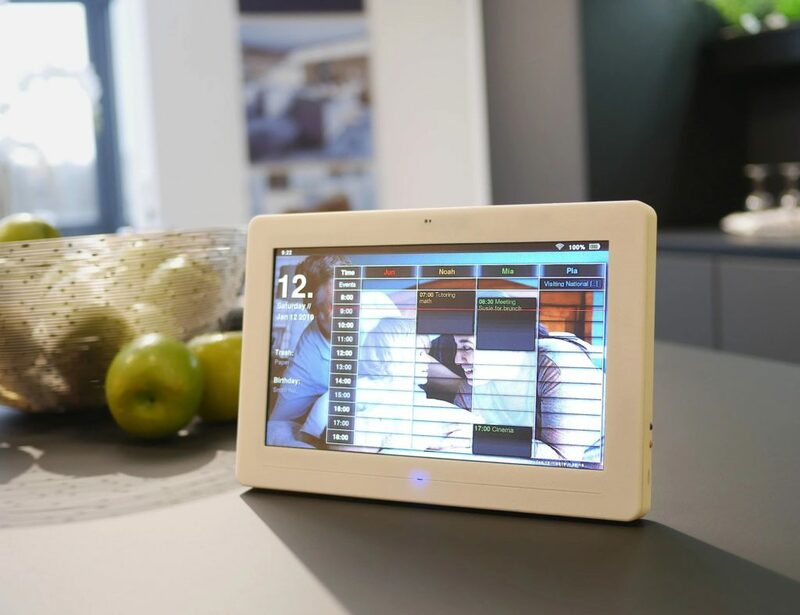 In addition, HP Tango can copy and scan too. 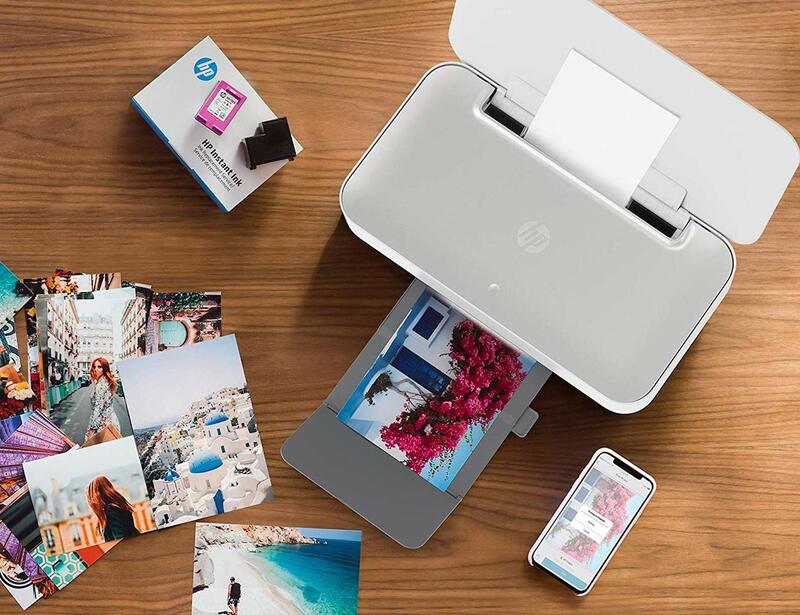 Likewise, you can use your smartphone camera to scan documents via the app and print photos and documents from the cloud. 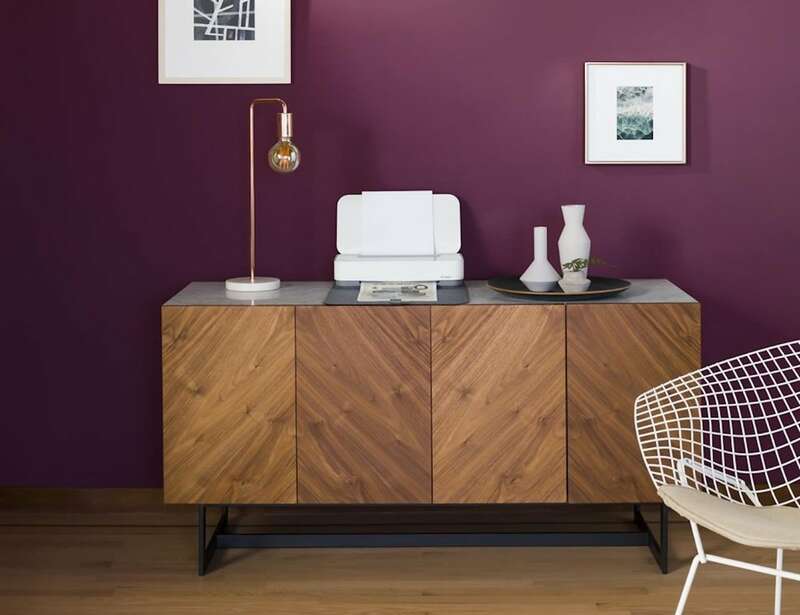 The smart home printer is easy to use, thanks to the simple setup that helps you through the entire process. 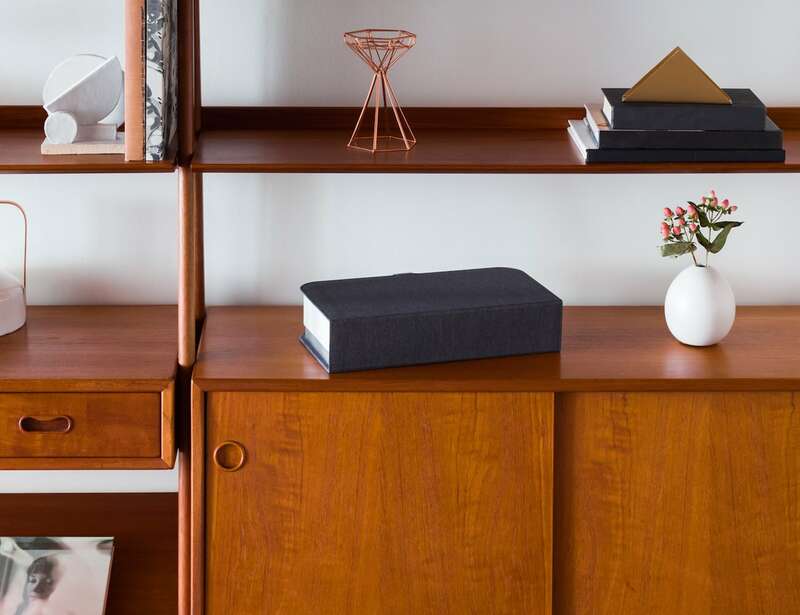 In fact, you can even use print using just your voice thanks to Amazon Alexa, Google Home, and Microsoft Cortana integrations. Finally, the app helps you keep track of supplies so you never run out of ink or paper when it matters most.